Nursing Home Visits are an amazing way to get involved @ The Rock. Come get to know the residents, make new friends and show them the love of Christ. 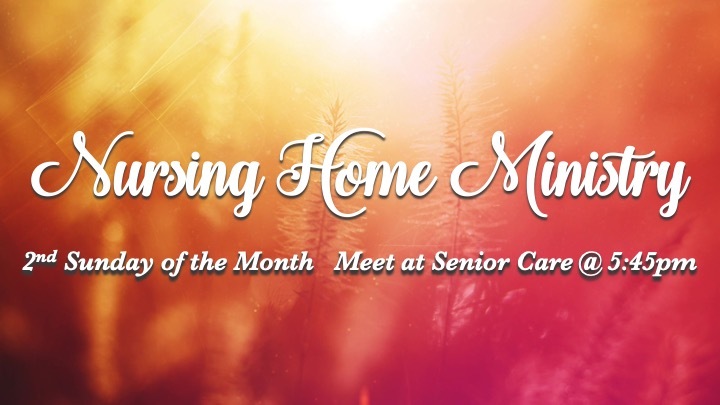 We will meet at Senior Care Nursing Home @ 5:45.